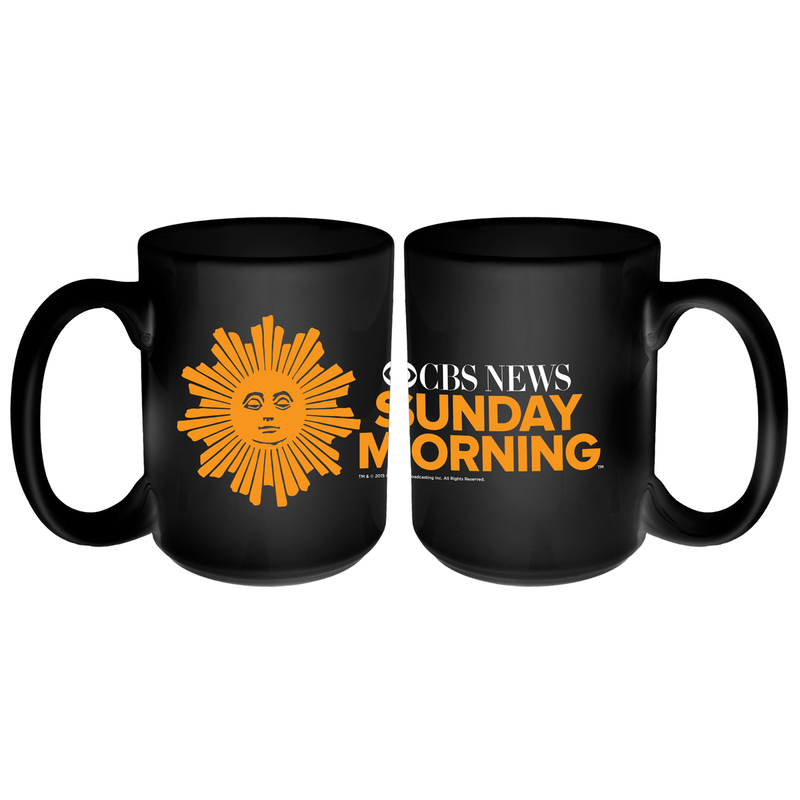 The CBS News Sunday Morning Logo Mug is the perfect way to get your caffeine fix each morning, especially on a Sundays when the News Sunday Morning team brings you a variety of stories and moment of nature. I'm with the rest of the reviews. Good quality mug with large handle. Keeps the coffee hot. 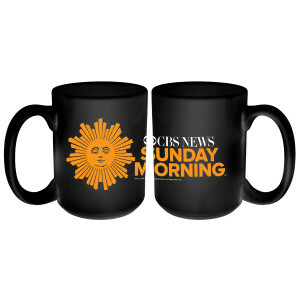 I do watch CBS This Morning with it also. So far not adverse side effects. 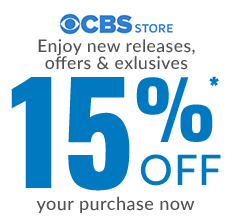 I purchased the CBS coffee mug as a Christmas gift for my daughter's boyfriend. He absolutely loves your show, CBS News Sunday Morning, and never misses a show. I agree with David M. Perfect companion to watch CBS Sunday Morning. In addition, I find that the handle is in the perfect position for my hand. I must be honest, I did use the cup to watch another show. I think it was House Hunters International on HGTV. The coffee still tasted great and the handle still worked. Thanks! the cup is very pretty and excellent i love the logo i am especially a fan of Jane Pauley also charles osgood and also Charles kuralt i also love lesley stahl and norah o"donell i also love the morning news of this tv show i am a huge fan of jane i think she lesley and norah are so pretty i love the stories covered by these people on the show even especially jane pauley she brings out the morning sunshine to me every sunday morning jane norah lesley and as a kid charles kuralt and charles osgood brought the sunshine smiles to me and really my my day every sunday morning i love them all especially pretty jane pauley.